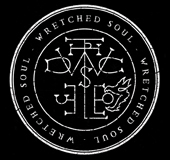 Wretched Soul are embarking upon a special headlining UK tour this November. 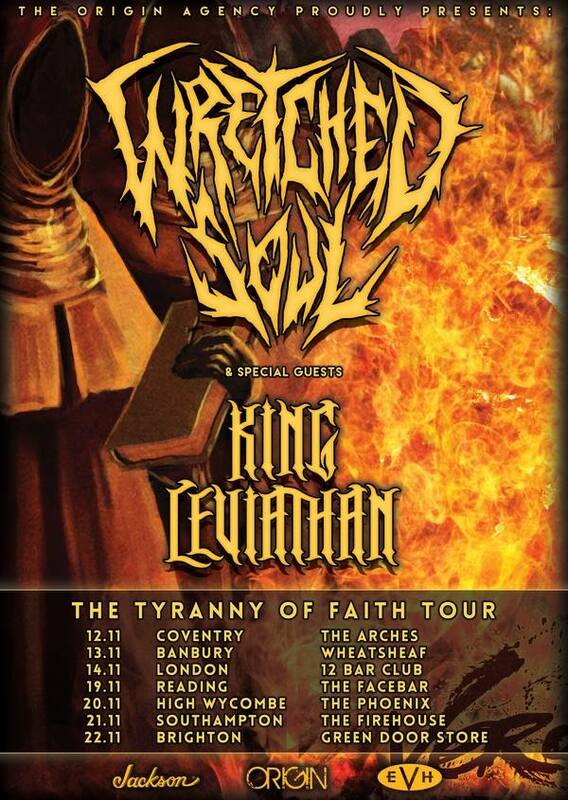 Following on from the critical success of our last UK run, which culminated in a triumphant performance at London’s Incineration Festival; ‘The Tyranny of Faith Tour’ will showcase the sheer ferocity of Wretched Soul’s brand new material and will be your final opportunity to catch the band live this year, as big plans are already in motion for 2016. Joining Wretched Soul on ‘The Tyranny of Faith Tour’ are special guests, King Leviathan, whose thrashtastic, metallic attack has been busily decimating stages up and down the country; including a thunderous performance on The New Blood Stage at this year’s Bloodstock Open Air. King Leviathan impressed massively at the Brighton Metal to The Masses Final and have been gaining momentum ever since. So, come and witness one of the finest new bands that the UK has to offer, as they summon up their savage hymns in praise of “The Old Gods”.